We are hosting a Christmas event on December 11, 2016. Bring the family for loads of holiday fun. Mrs. Claus will be entertaining guests with Story Time. Activities for the kids include decorating cookies, themed face painting, and more. Be sure the kids bring their wish list for Santa Claus! 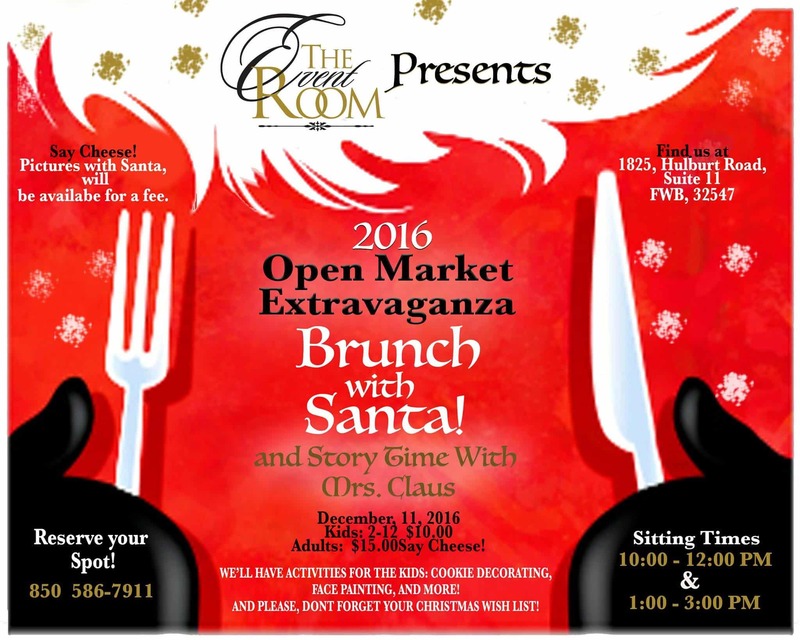 Our Open Market Extravaganza will be centered around Brunch with Santa. We will be holding a photo shoot for pictures with Santa for a fee. These are the moments we cherish so don’t miss this opportunity to get a picture of Santa and the Kids.There will be fun for everyone. You will have an opportunity to purchase Christmas themed items from various vendors. The festive atmosphere will be complete with Christmas themed decorations and of course, Christmas themed music. Don’t miss this fantastically fun Christmas event right here in Fort Walton Beach. Plan on it now and be sure to share this with your friends and family. There are not going to be too many Christmas events this close to home so plan on stopping in and have loads of fun without the long drive and traffic headaches. There will be two sitting times. The first sitting time will be starting at 10:00 AM and ending at 12:00 PM. The second sitting will be starting at 1:00 PM and ending at 3:00 PM. Reserve your spot by calling The Event Room at 850-586-7911. We are located at 1825 Hurlbert Rd Suite 11, Fort Walton Beach, Fl 32547. 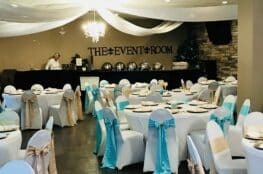 If you are planning an event for your holiday season, we are Fort Walton Beach’s premier event venue. 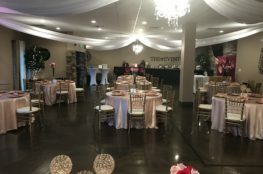 Take a moment to read about our holiday parties packages and rates, then contact us to schedule your event. 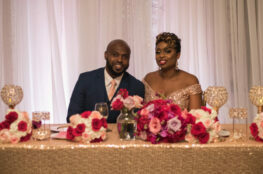 Party planning, consultation and decor is available upon request.